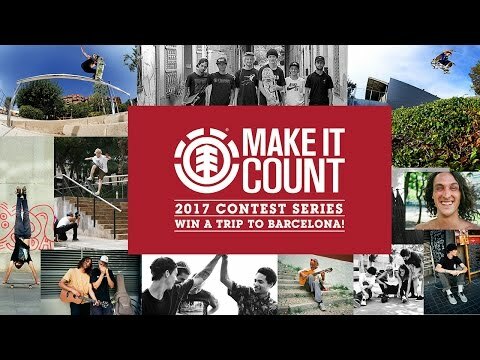 The Element Make It Count Series is back with a new format for 2017! 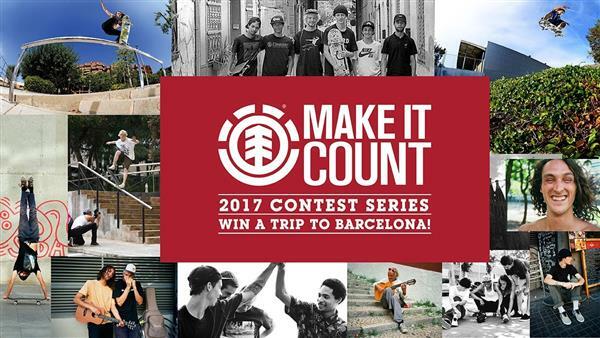 Enter to win an ALL EXPENSES paid trip to BARCELONA, SPAIN with the Element Team to film a video part by posting your best minute of footage by using the hashtag #ElementMakeItCount and your city you live in. Submissions will be accepted from May 15th, 2017 - July 30th, 2017. 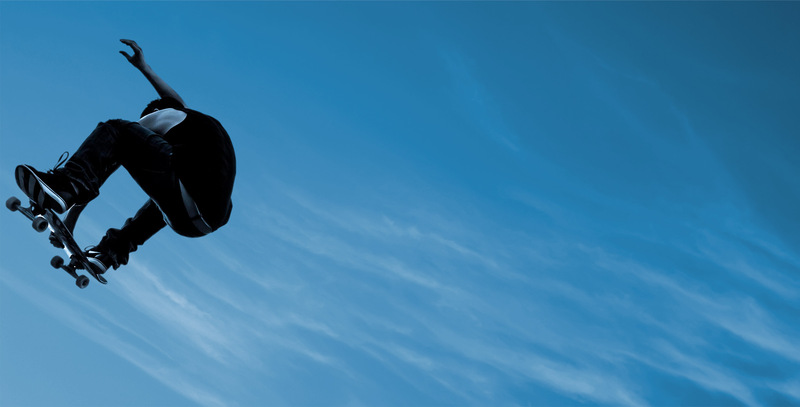 One winner per region (North America, Europe, Japan, South Africa, Brazil, Australia & New Zealand) will be announced in August.